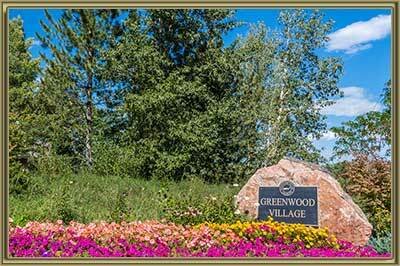 Click here to see all the Things to Do in Greenwood Village CO. There are so many great things to do in Greenwood Village CO. Check out all the links below for everything from outdoor activities to shopping and local clubs. We are always expanding and revising this list. If you find a link that does not work or have an item that would be a good addition to this list, please email us. Here is a list of additional activities in Greenwood Village; camping, hiking, biking, golf, swimming, fishing, rock climbing, picnics, open spaces, parks, farmers markets, 5280 Restaurant Week, pancake breakfast, arts festival, craft fairs, concerts, amphitheater, jazz festival, zip lines, white water rafting, cross country skiing, snowmobiling, ice skating, ice fishing, food festival, wine tasting, home show, garden show, chili cook-off, summer camps, county fair, rodeo, street fair, Oktoberfest, haunted houses, corn maze, holiday boutiques, Christmas parade, light festival, parade of lights, winter festival and New Year’s Eve fireworks.